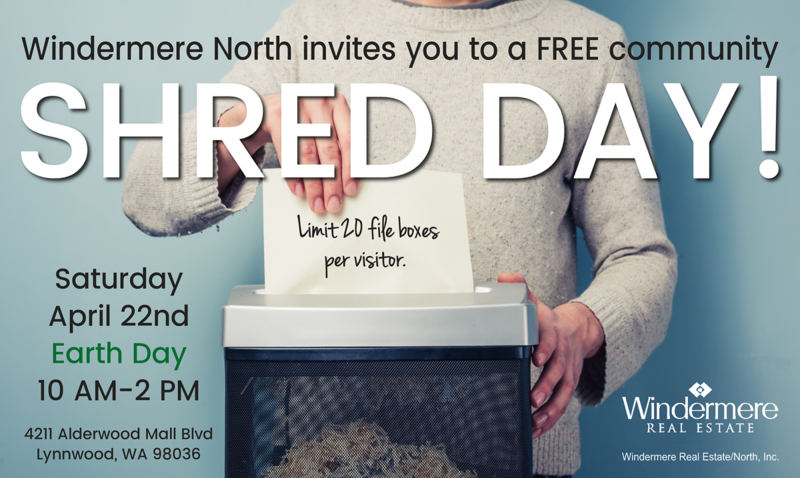 Bring all your sensitive documents to be professionally destroyed on-site by Confidential Data Disposal. Limit 20 file boxes per customer. We will also be collecting non-perishable food and cash donations to benefit the Concern for Neighbors Food Bank.